Now in 2018, Diplo says he’ll go “full Pusha T” on Zedd if he doesn’t delete his Twitter in 24 hours, referencing the more recent beef between rappers Pusha T and Drake. 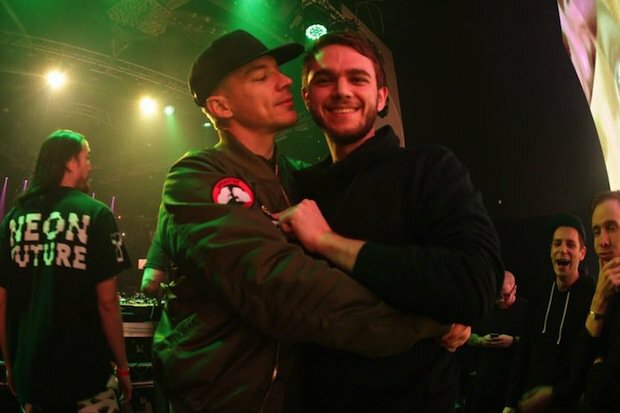 What’s more is that “Find You” and “Spectrum” vocalist Matthew Koma said that he’ll feature on Diplo’s track, making this one of the more bizarre betrayals in EDM history. Where’s the beef between Koma and Zedd?? Surely we expected them to be on the same side. And let’s not forget Diplo’s reply to Max Vangeli himself who started this last night.
. @maxvangeli sorry bro when you asked for my autograph in Hong Kong I honestly thought you were just a fan I didn't know you had also played the show really early, my bad . Good luck with everything ! ?